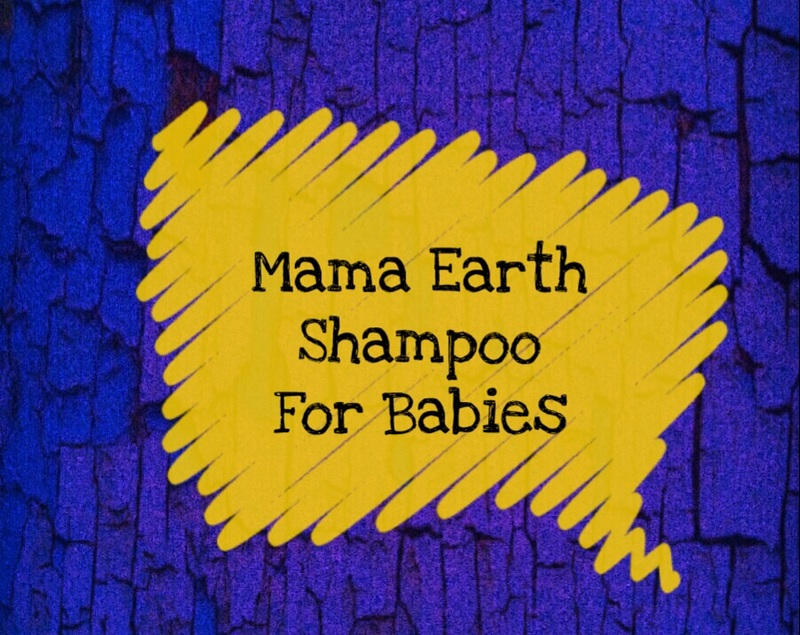 Mama Earth Gentle Cleansing Shampoo For Babies !! Shampooing Our Babies Is Not An Easy Job !! It Needs A Whole Lot Of Attention , Care & Patience !! But Yeah Mama Earth Brings For Us A Very Easy & Gentle Cleaning Shampoo For Babies With Coconut Based Cleansers from Mamaearth !! Its Asia’s 1st MadeSafe Certified Brand Which Are enriched With Secret Mama’s Love Oil !! & The Product Claims For Do Anything For Our Little ones !! ?? I’ve Been Using This ON My Little One From Long & yes it’s our Best Ever Hair Shampoo Now !! This Products Retails for rs. 299/- , Comes in a 200ml White Plastic Bottle With Green Colour Top Packaging & Are easily available at All Online Stores !! We Loved It & Do Recommended this to every mother !! Must Try These Mommies !! From One Mother To Another !! Have A Great Wednesday Ahead !! ????? #babyproducts #babyshampoo #musttryproduct #naturesecrets #naturalcare #mommylife #mommysland #mommyslife #momlife #momlifeisthebestlife #momblog #motherhood #beautyblogs #mommyblogger #momblogger #BestForBaby #bestforkids #bestsuitedforbabies #instalike #instapic #instapost #postoftheday #picoftheday #instablogger #lovingthefragrance #lovingmyjob #awesomesauce !